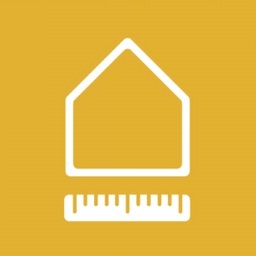 Before you start any home renovation or redecoration project, it's a good idea to take measurements. This app makes that quick and easy. 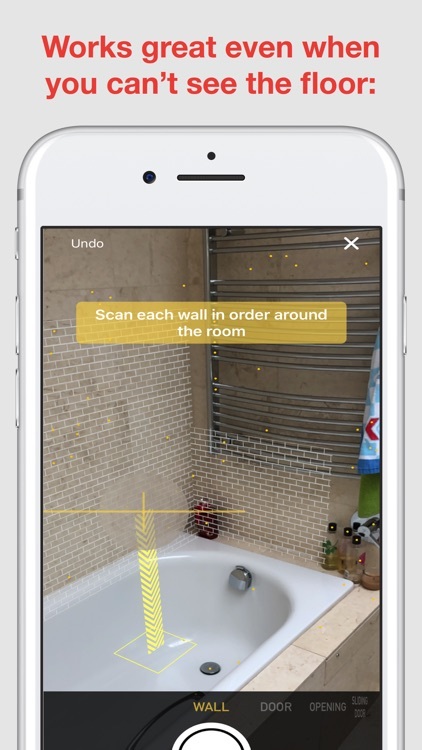 Use ARKit to scan a room. 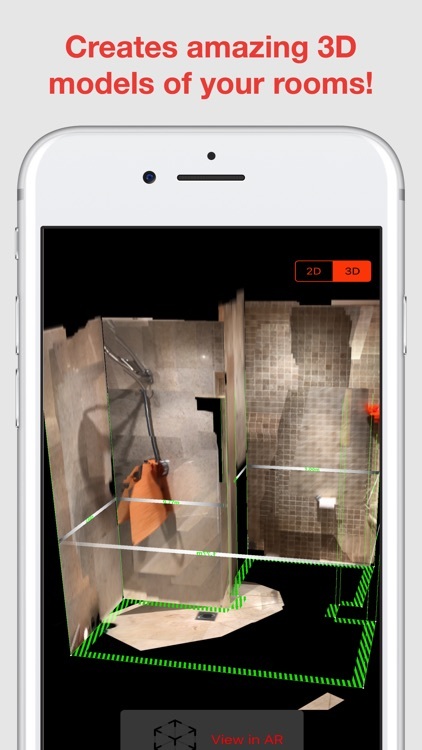 Using your iPhone camera and ARKit, RoomScan Pro can detect your walls' dimensions, along with openings and doors. 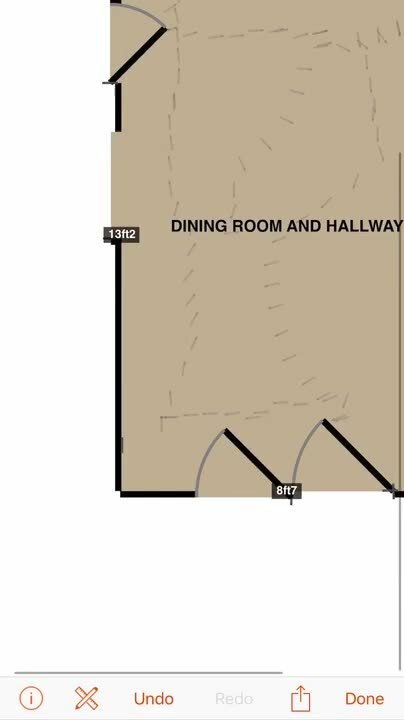 Touch walls to create plans. 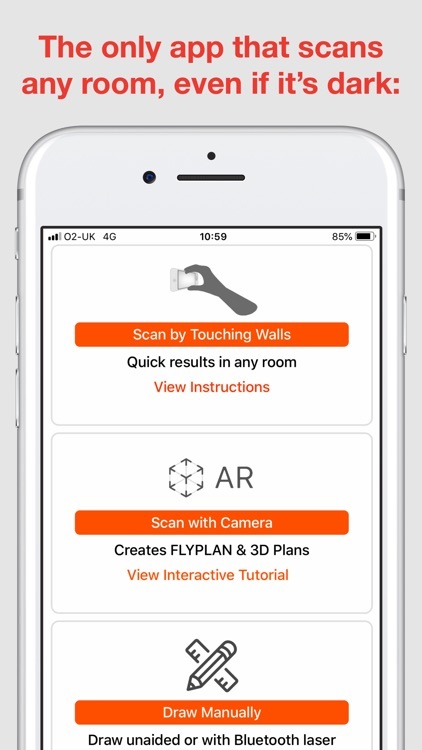 You can also scan rooms by touching your iPhone to walls, and the app will automatically detect their lengths. Edit your plans. 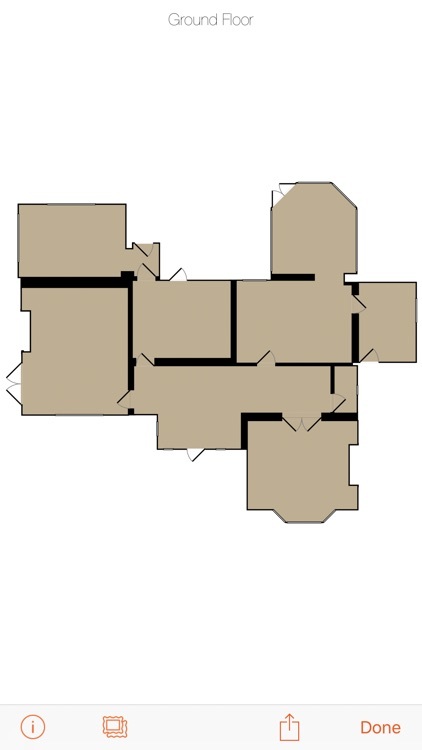 If the automatically-detected or placed walls, doors, or openings don't match your room, it's easy to edit them. Free photo sharing. Using the Share Sheet extensions, you can save your plans to Notes, Photos, or other apps for free. 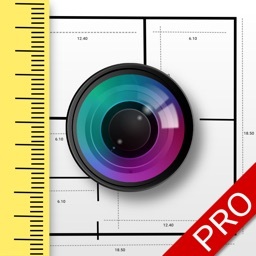 With the help of RoomScan Pro, you'll be able to measure all of your home's rooms, including walls, doors, and openings. Make sure you watch the tutorial videos before you start, though. 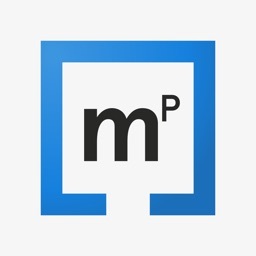 By necessity, this isn't your run-of-the-mill "open it and start using it" apps. 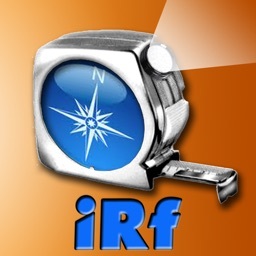 RoomScan Pro is easy to use, once you learn the ins and outs, but it's very complex. 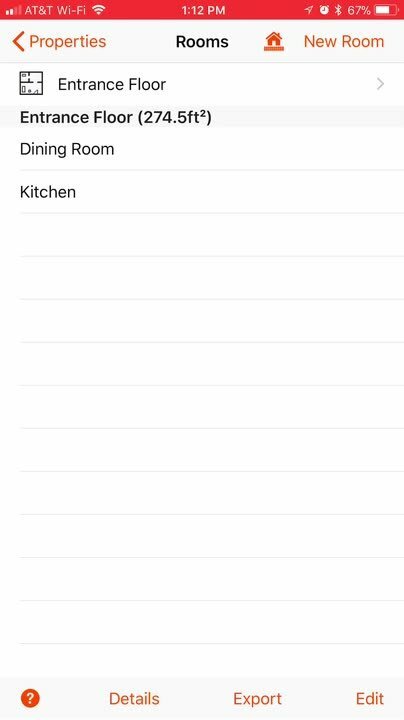 Adding additional spaces is as easy as telling the app to begin a new room from an opening or door. 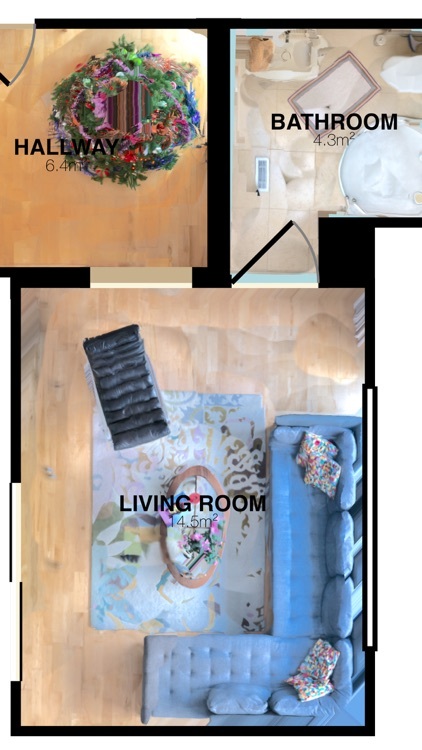 The new room will begin its plan from that doorway or opening, generating a schematic of your entire home one room at a time. If you can't see or access corners for some reason, it's no big deal. 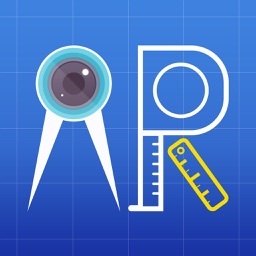 For one thing, the app doesn't rely on corners to make its measurements; as you'll see in the previous video, I didn't denote any corners at all. 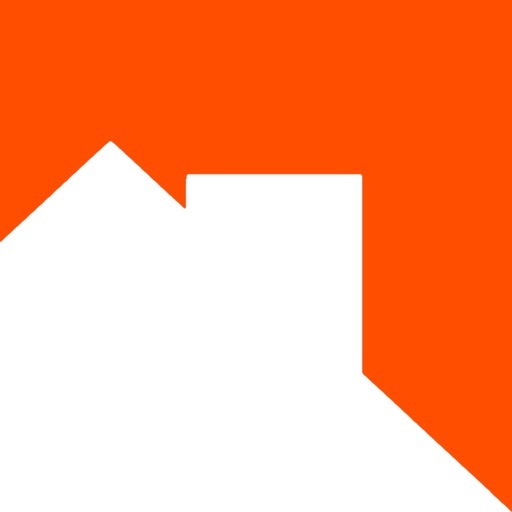 Where you might stumble in other apps is not being able to see the bottom of the wall, but the designers of RoomScan Pro have thought that through. 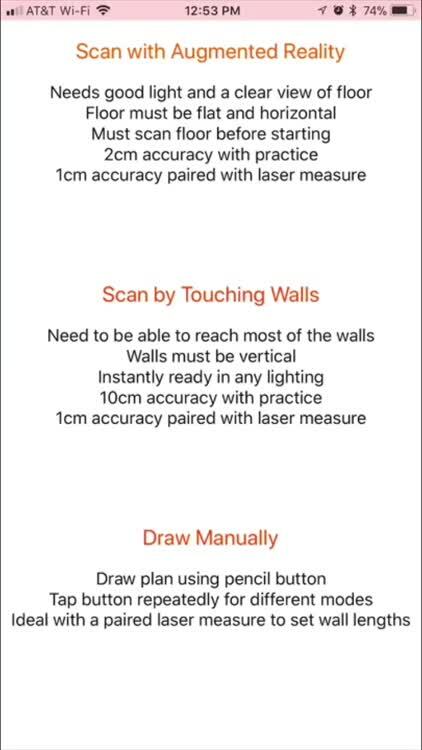 Another way to scan your room is by touching the walls. You simply place your iPhone up against the wall until you hear it beep, and then move to the next wall. 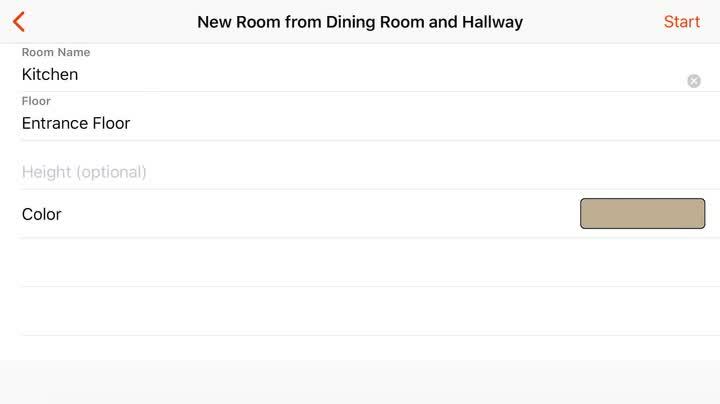 RoomScan Pro uses your iPhone's various sensors to determine your movement and how long each wall is. The accuracy might not be 100 percent all the time, but it's astoundingly close. 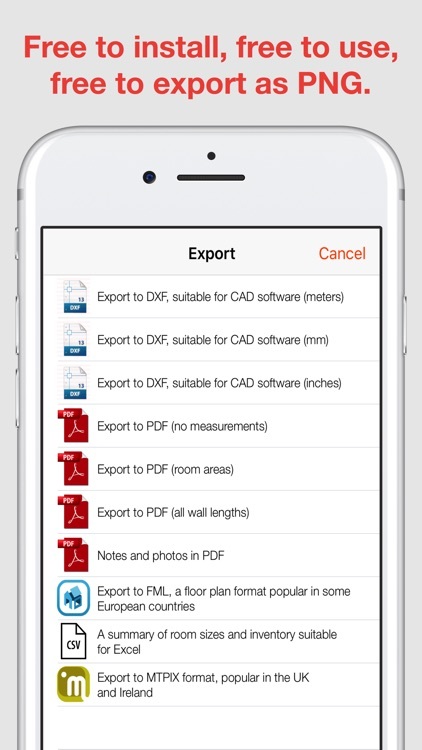 If you pair the app with a Bluetooth-enabled level, it becomes even more precise. 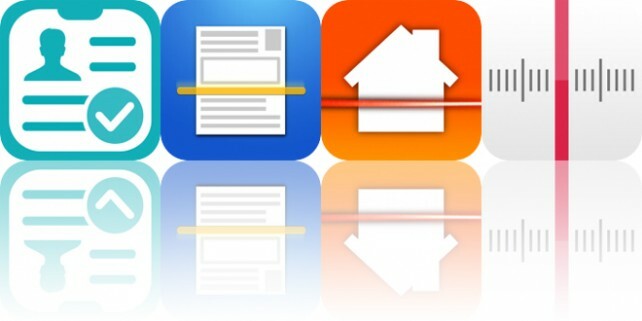 Today’s AppsGoneFree list includes a productivity app, a scanner app, and a floor plan creator.